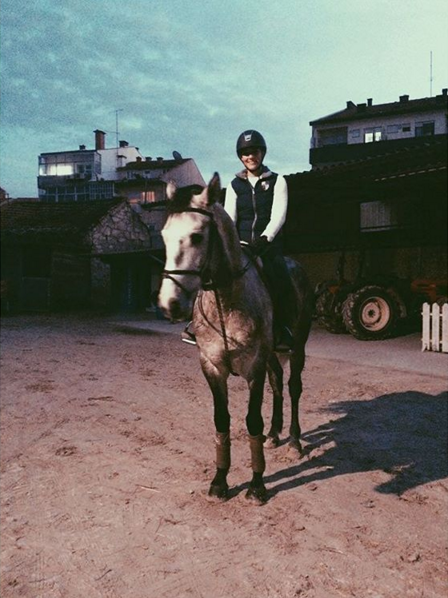 Equestrian Trend: Meet my new buddy, Galileu! After spending a few months without having my own horse, me and my parents decided that it was time to get me a new buddy. My new trainer agreed and said he had a challenge for me: A 4 year old gelding called Galileu. 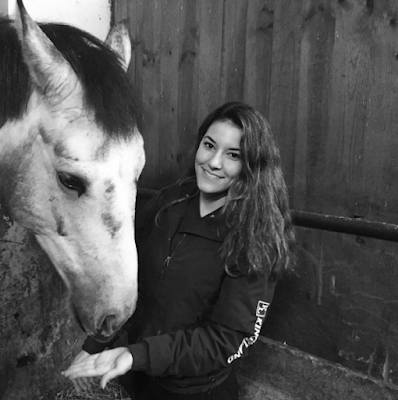 At the beginning, I didn't think I would be capable of teaching such a young horse but so far it has been one of the most enriching experiences of my life. We already did a couple of shows together and I believe this will a great year for both of us! I am glad I gave this horse a chance, he has so much potential and such a big heart - can´t wait to see what the future holds for us! He is such a cutie, I'd been wondering about him after pics on insta & mentions of a grey horse needing help staying white on here. I hope you have a great time together and can't wait to hear more about your adventures! Oh you're going to have a lot of fun with him, what a beautiful horse!